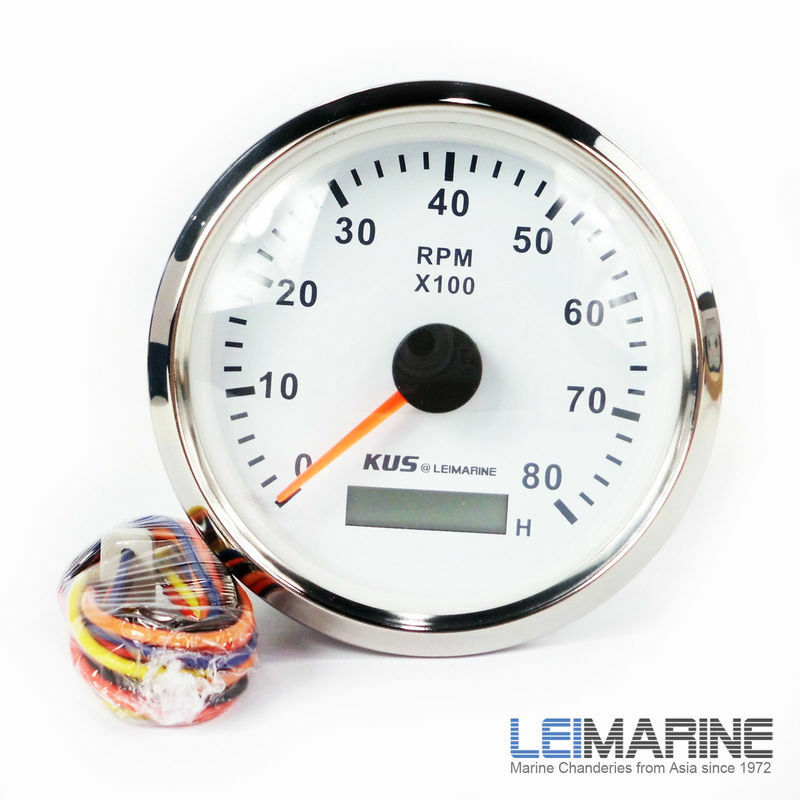 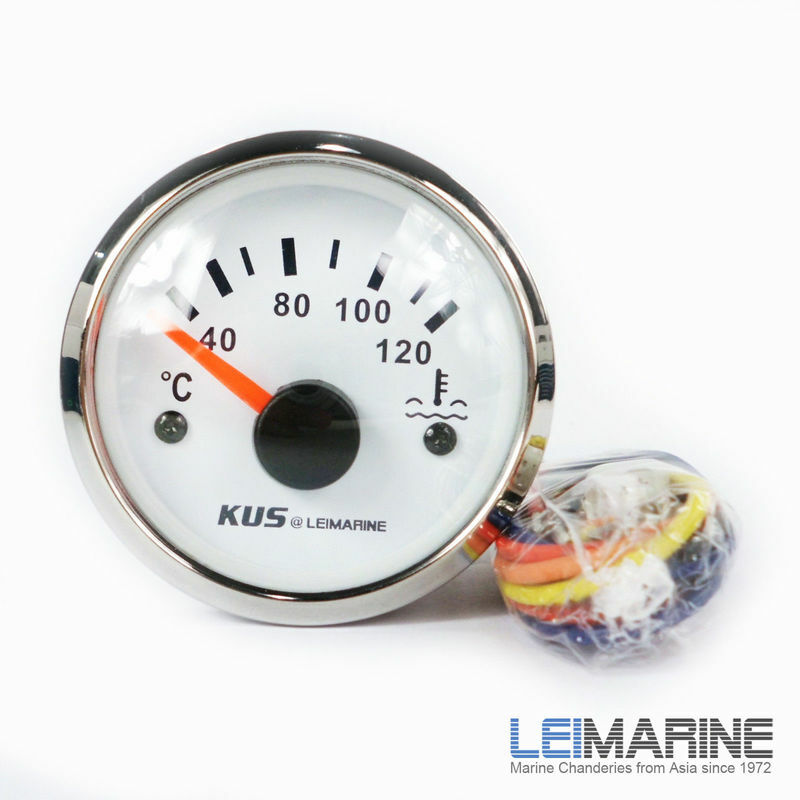 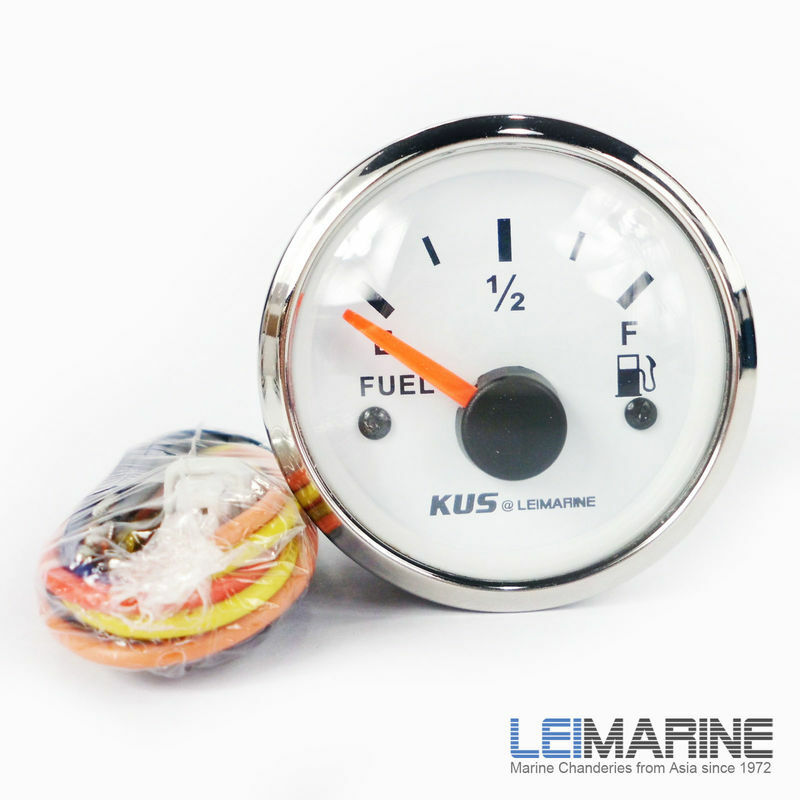 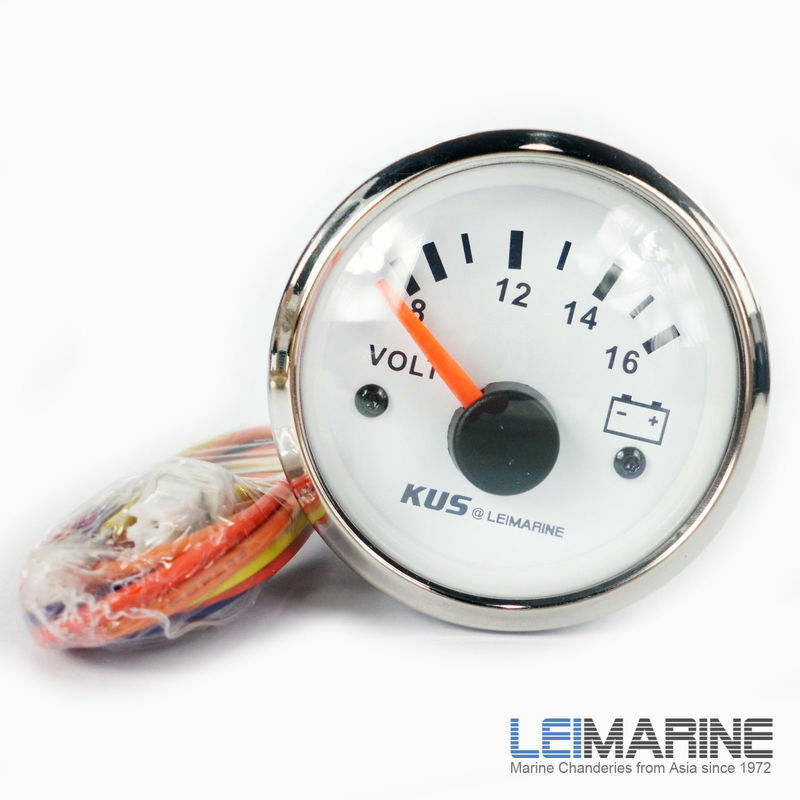 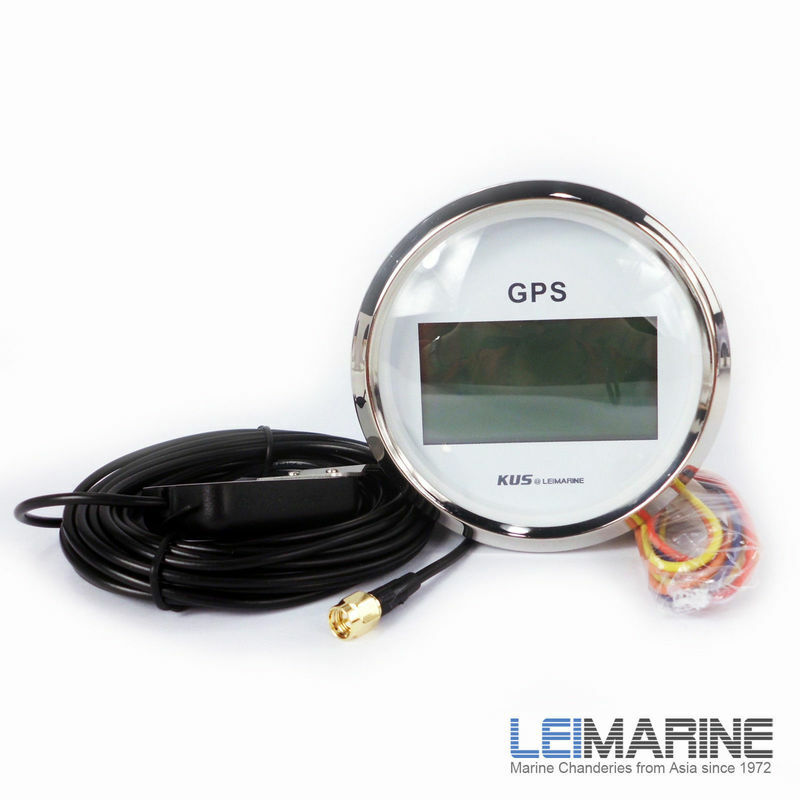 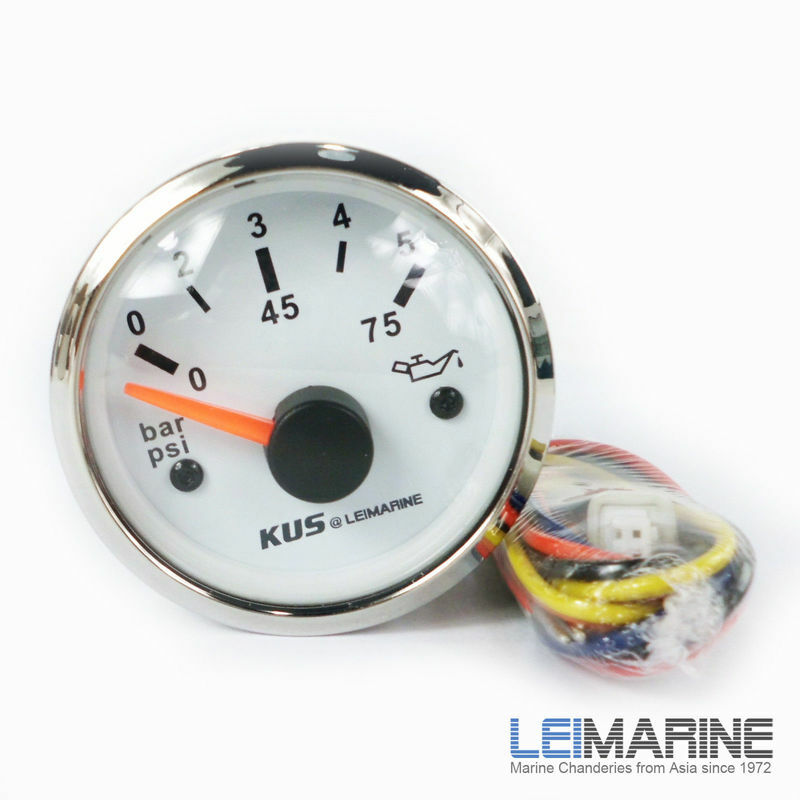 All the gauges below are weather proof and can be used within a wheel house or out in the open*. 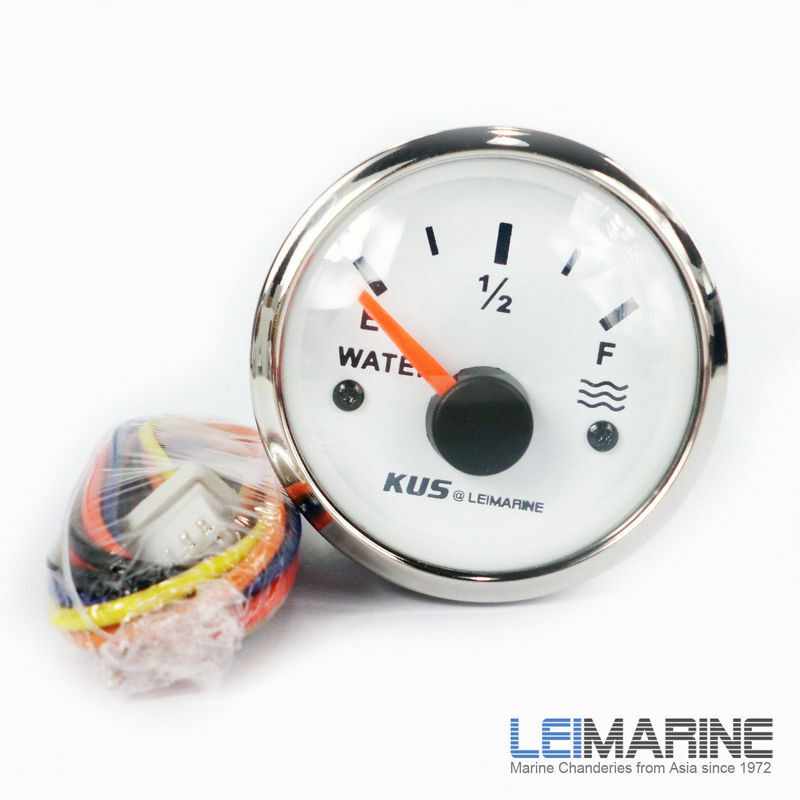 Installation Dimension: 52mm or 2-1/16"
*All panel elements that are exposed to the elements will degrade over time. 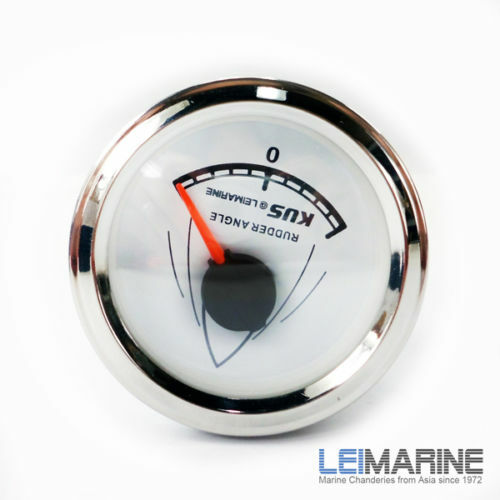 We always advise fitting a panel cover over exposed panels to extend its working life.